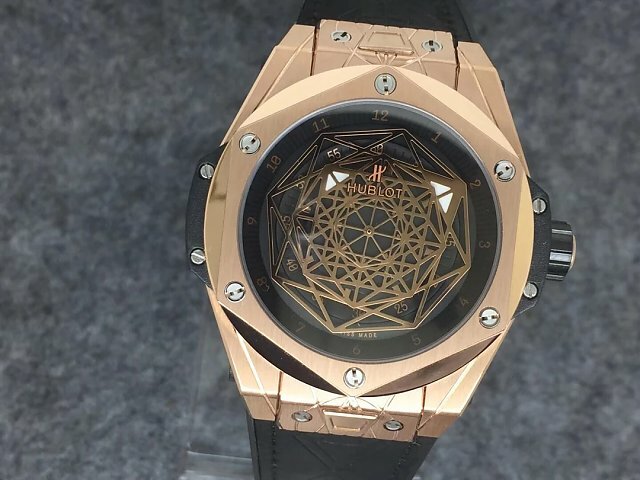 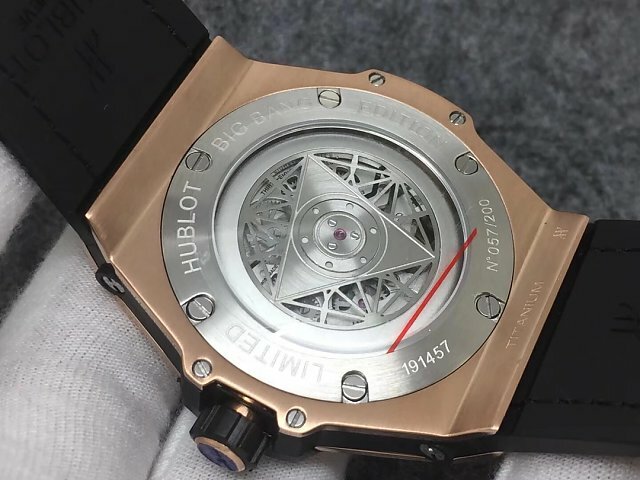 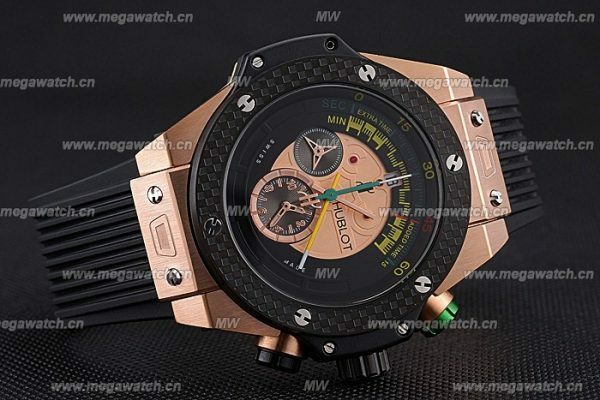 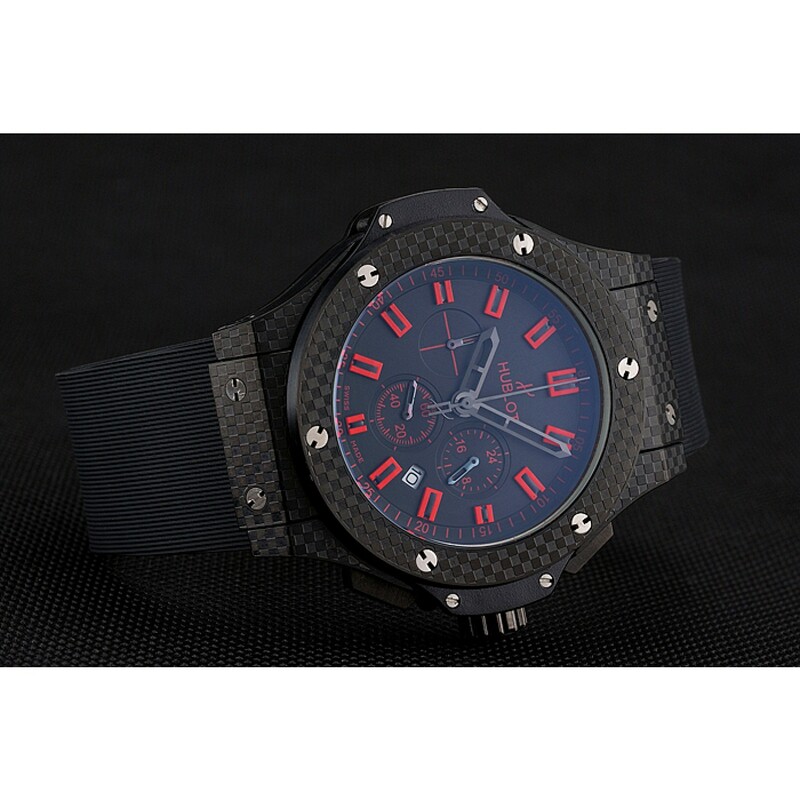 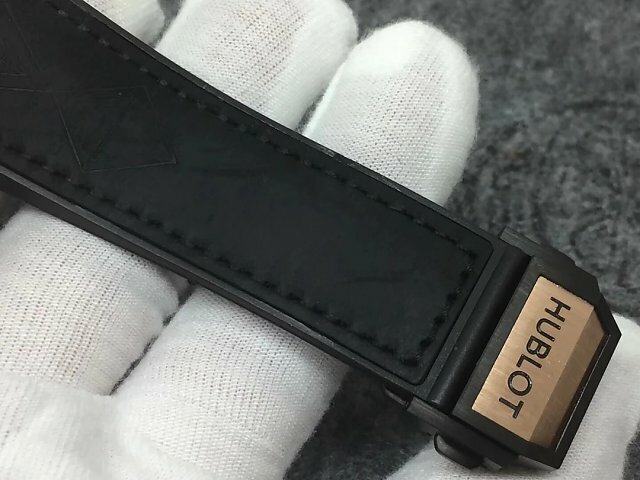 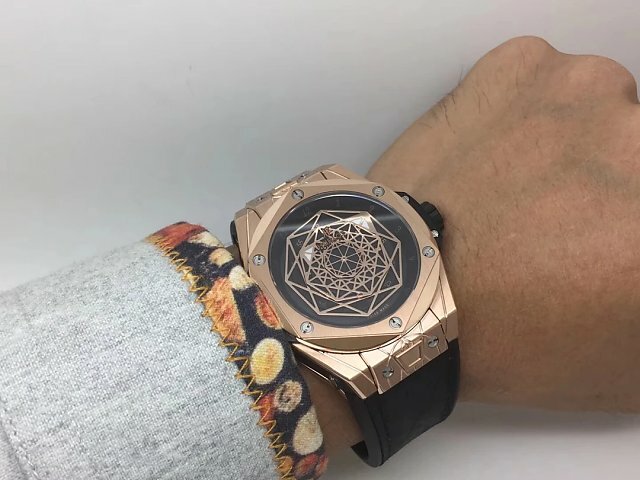 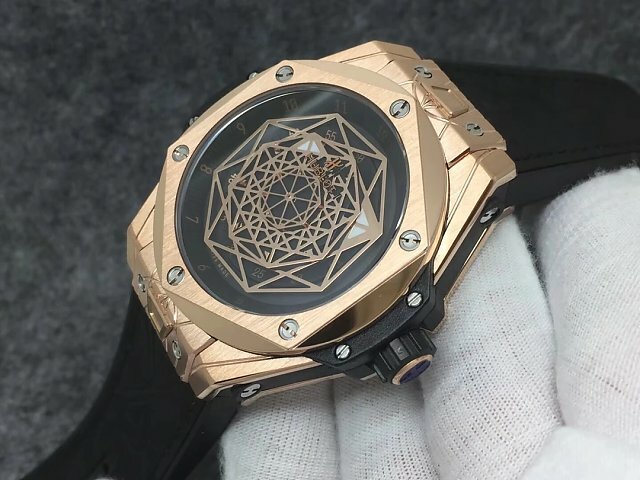 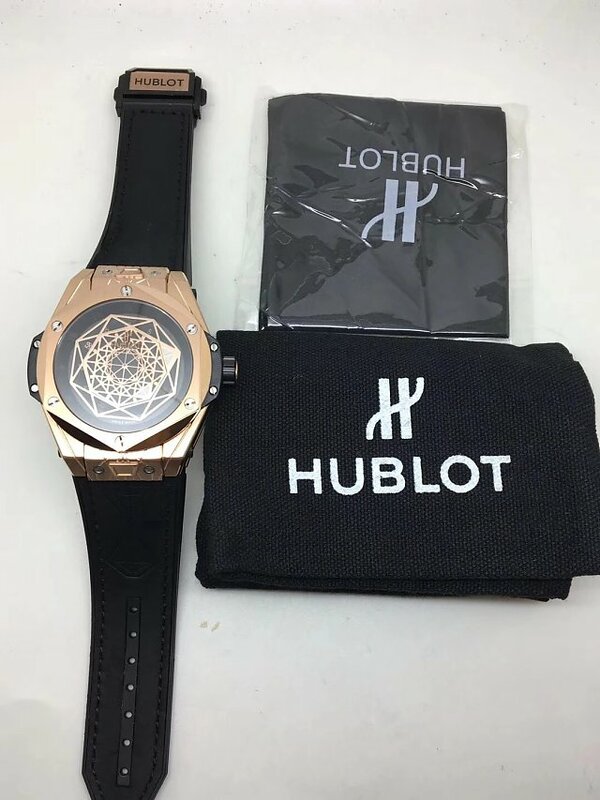 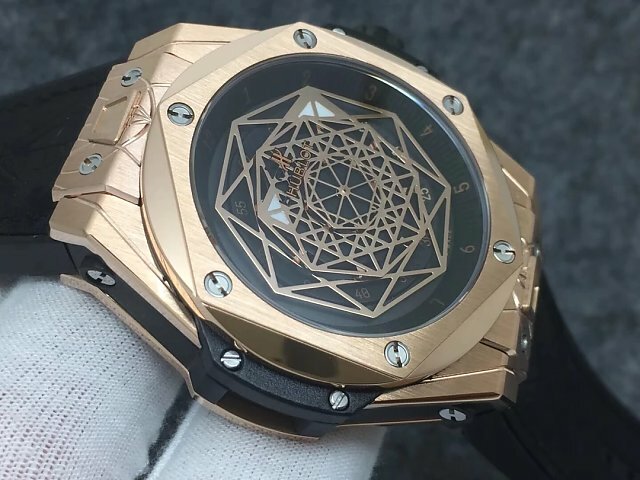 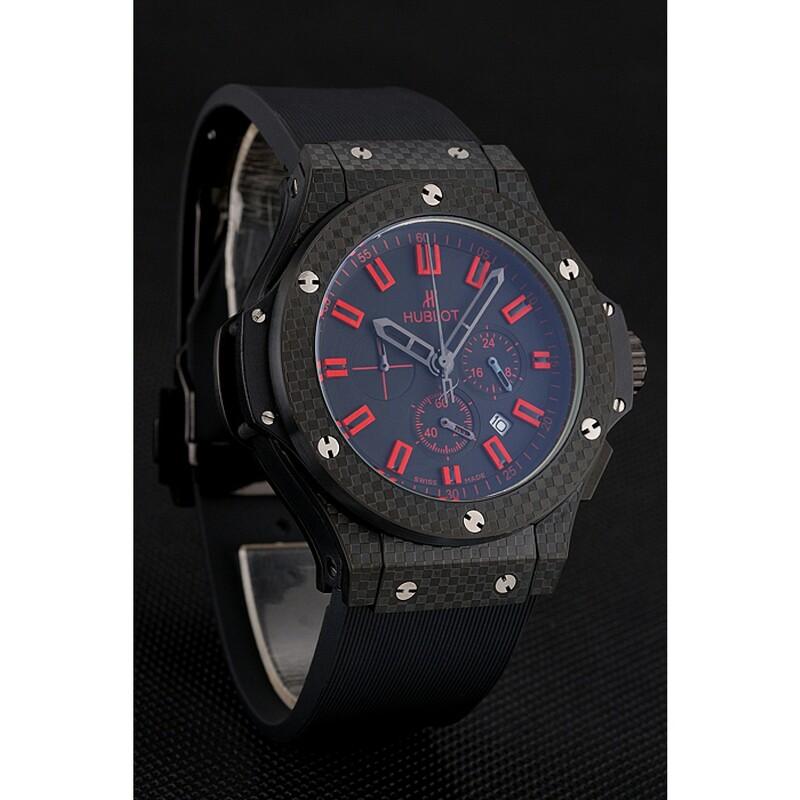 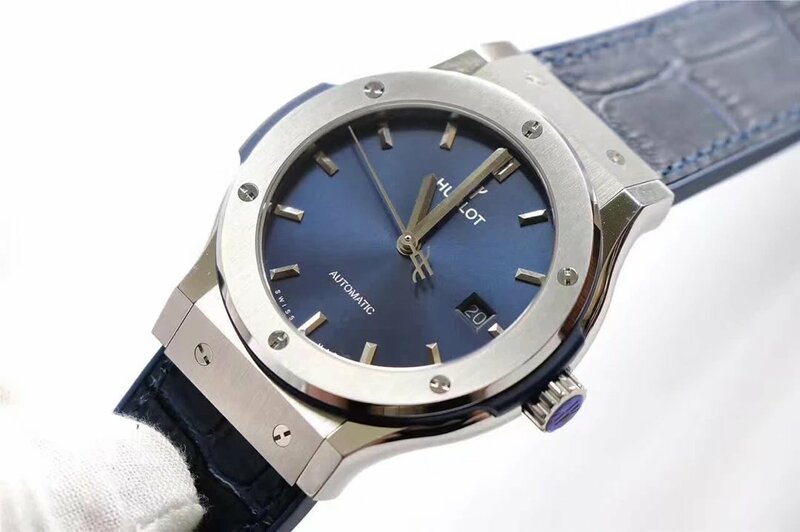 Classic Fusion is a popular series of Hublot, it is famous for using fusion materials, another big feature is that Classic Fusion watches have a thinner case than other Hublot watches. 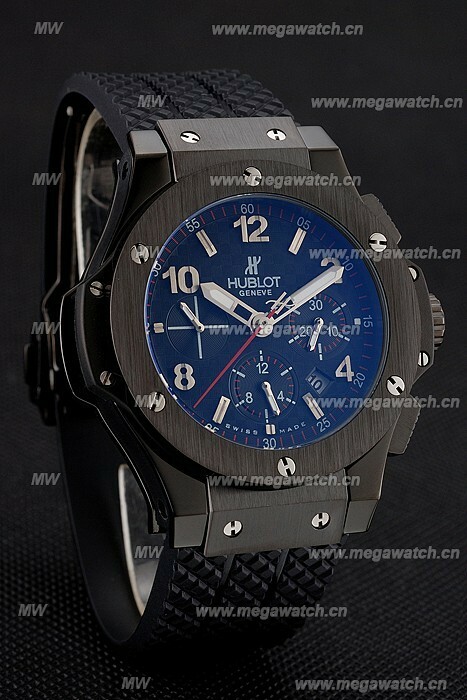 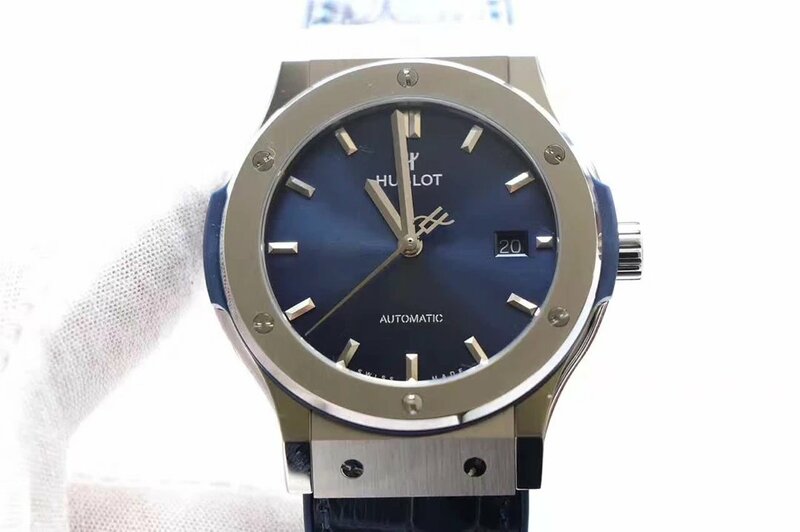 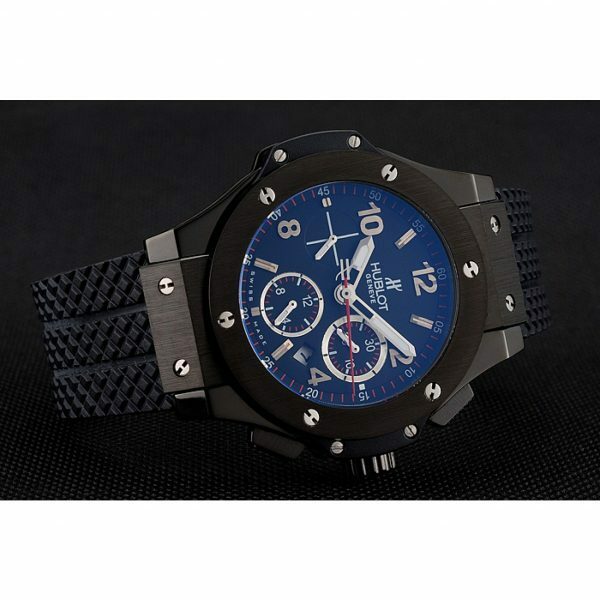 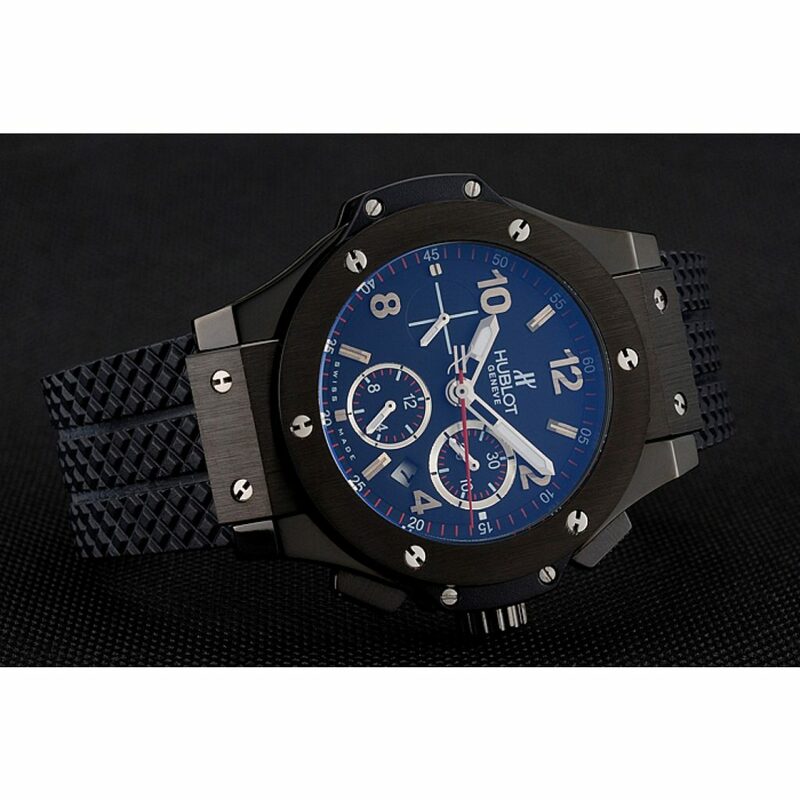 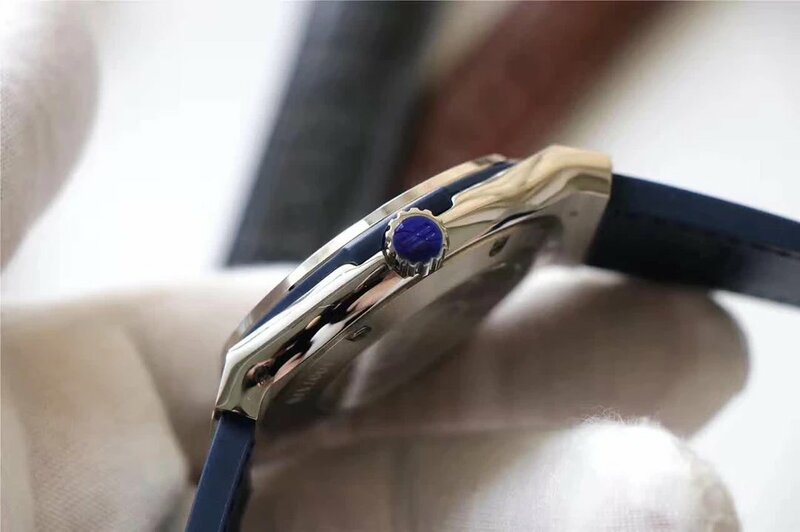 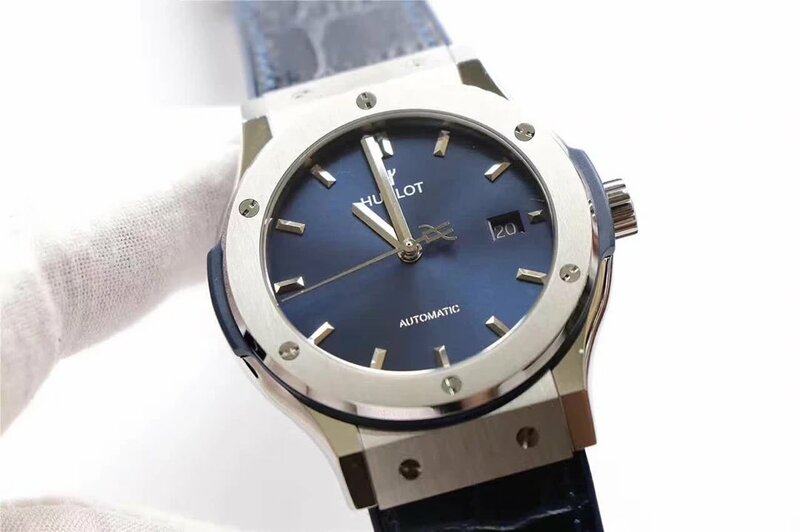 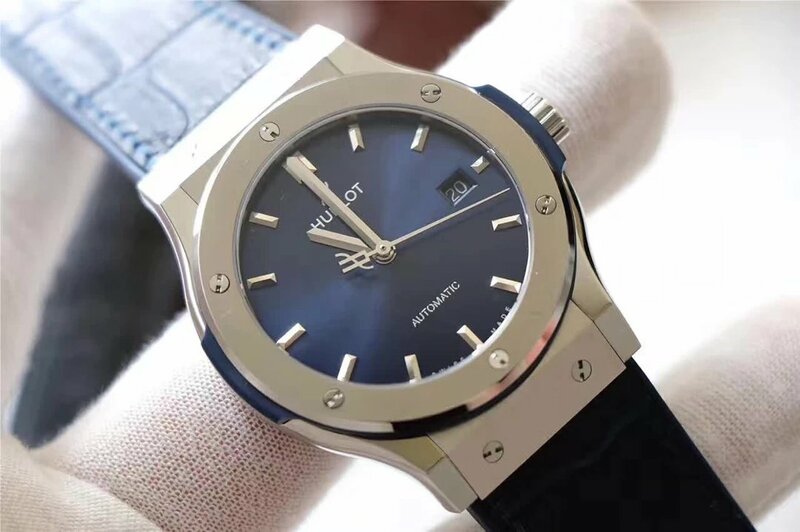 The replica watch I am going to introduce is a blue theme of Replica Hublot Classic Fusion, its reference is 511.NX.7070.LR, JJ factory uses a clone HUB1112, the basic movement is SW300 or Swiss ETA 2892. 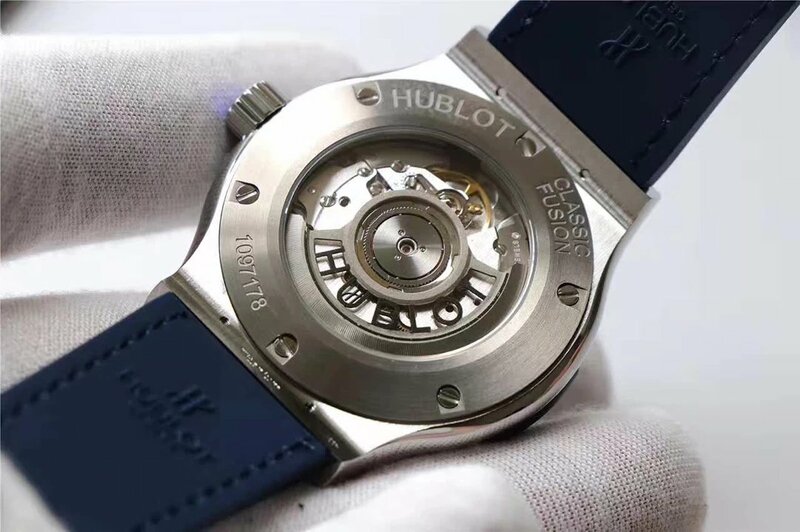 Although with a clone movement, the replica has a power reserve of 41 hours. 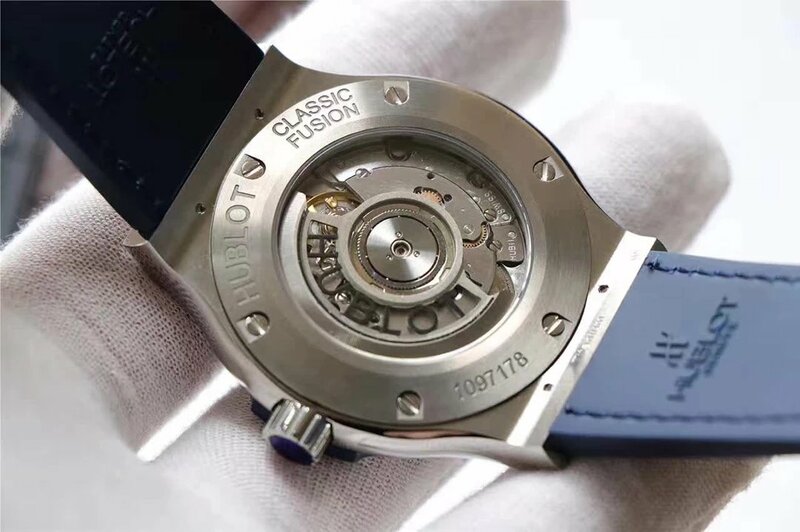 SW300 has almost the same structure as ETA 2892, JJ factory just used ETA 2892 movement to polish and clone it to look of original HUB1112. 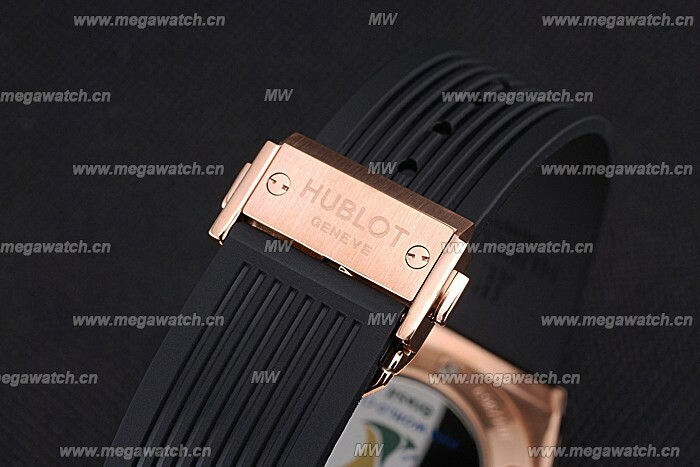 Geneva Stripes, polishing, Hublot LOGO, Seal like HUB11, SWISS, TWENTY-FIVE25JEWELS are all made according to genuine movement, maybe the letterings are a little big, but hard to identify even for an expert.